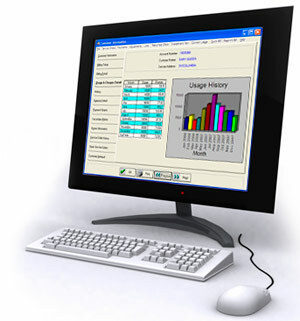 SOFTWater offers a solution for all your utility billing software needs. Designed, written and supported with small to mid-sized utilities in mind, SOFTWater defines a new simplicity for managing unique utility office problems. SOFTWater will make your job easier by eliminating many manual operations and errors, processing in real time, and providing information in visually appealing displays. Find out about SOFTWater’s easy, time-saving payment options, flexible automation, and unequaled integration features.